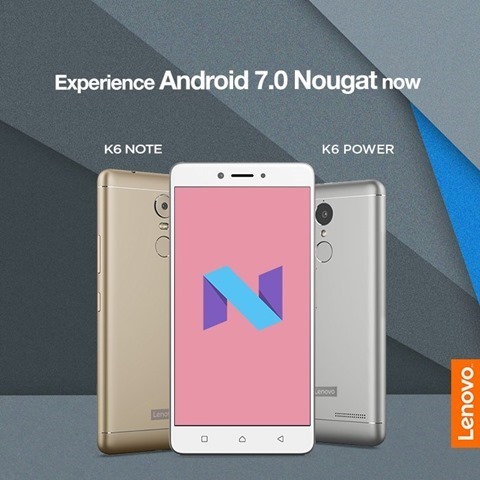 Android 7.0 Nougat Update for the Lenovo K6 Power and K6 Note has begun rolling out in India. The news is official from the company’s announcement on Twitter, and Geekiest can confirm the same is rolling out to users already. 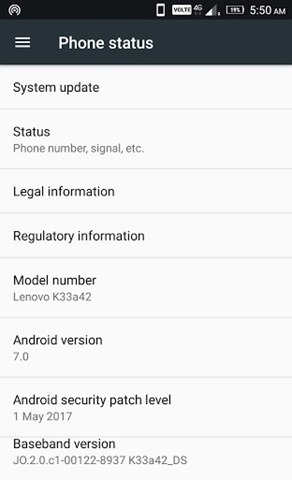 In fact, just a couple of days ago, we received screenshots of the Nougat Update for the Lenovo K6 Power installed on one of our friend’s devices. 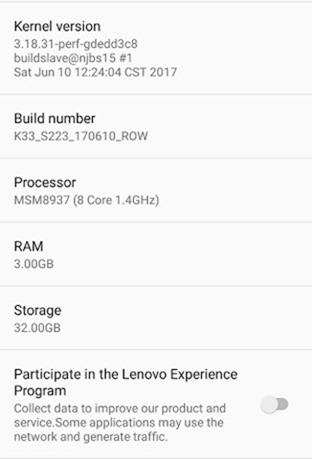 The Android Nougat Update for the Lenovo K6 Power is about 1567 MB in size, and updates the device from Marshmallow to Nougat, from build number K33_S156_1770220_ROW to K_33_S222)170523_ROW. Actually the person who sent us the screenshot got another update, about 77MB in size which patched the device to K33)S223_170610_ROW. 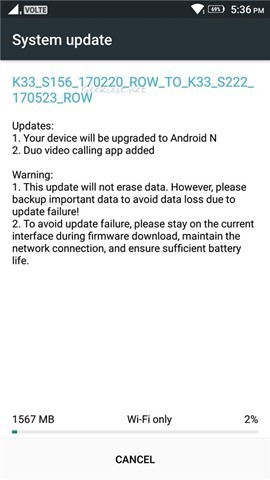 The update will add the Google Duo video calling app to the device. 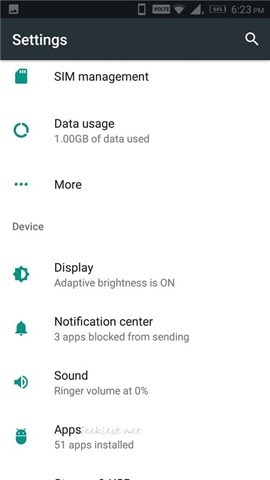 The update also adds Nougat specific features such as multi-window split-screen support, and quick app switching. 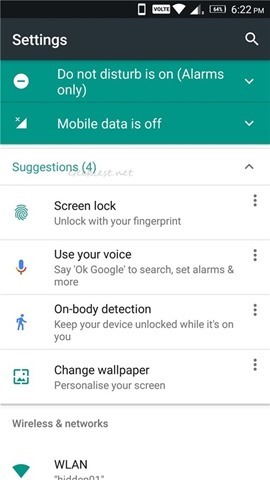 And some more screenshots of the settings screen from the new update. The UI has been given an overhaul and looks quite clean. 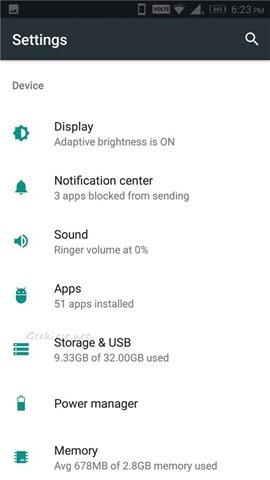 You can check for the Android 7.0 Nougat update manually by navigating to Settings > About Phone > Software Update. Thanks for the screenshots Grr.